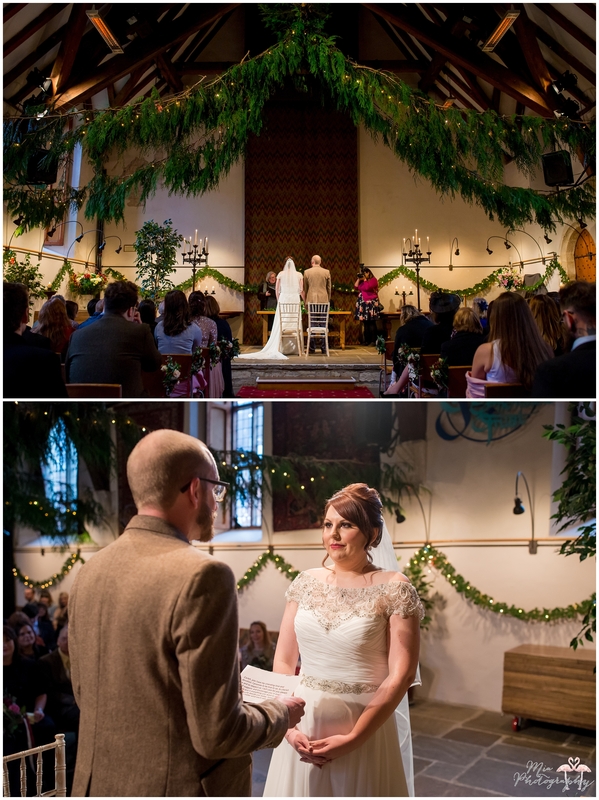 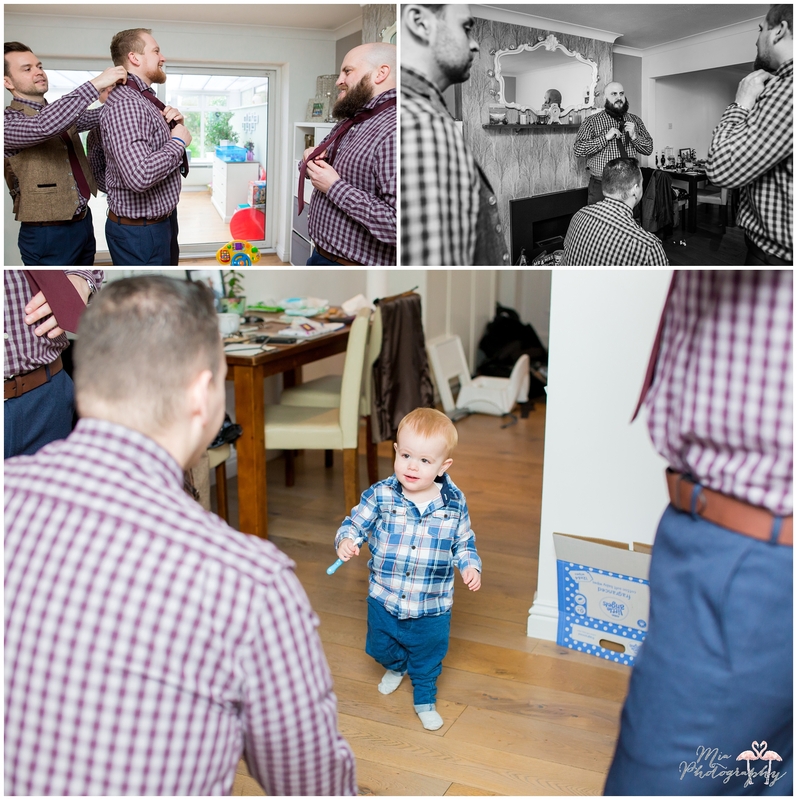 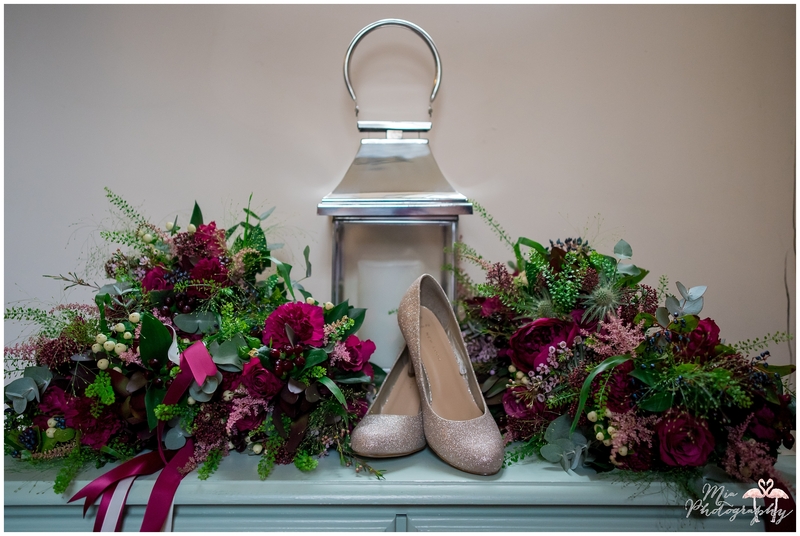 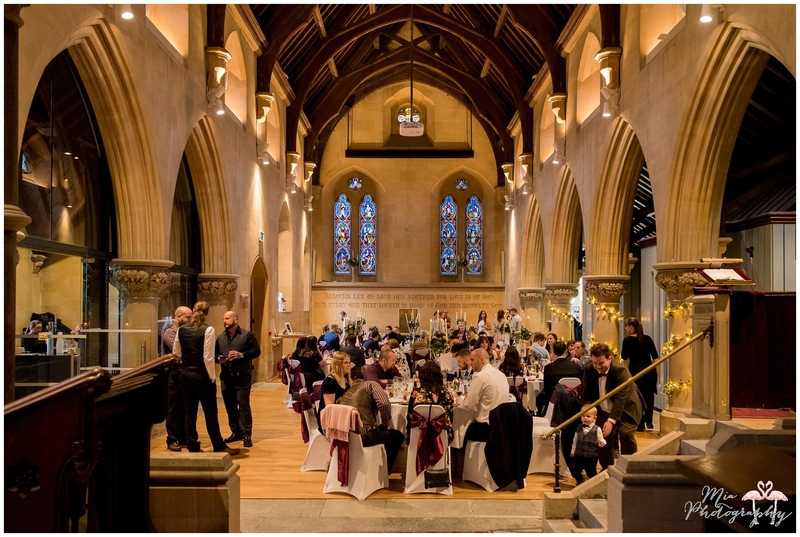 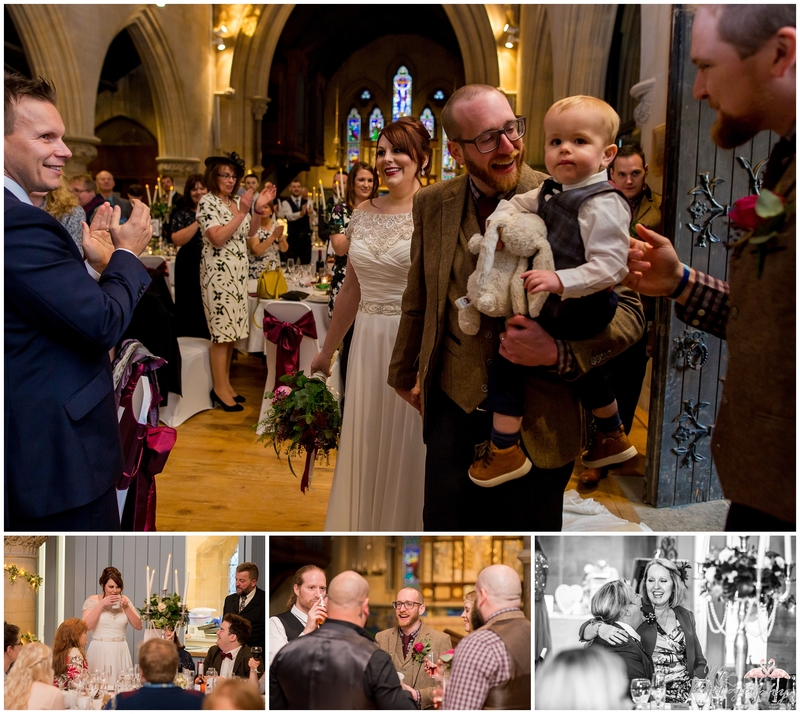 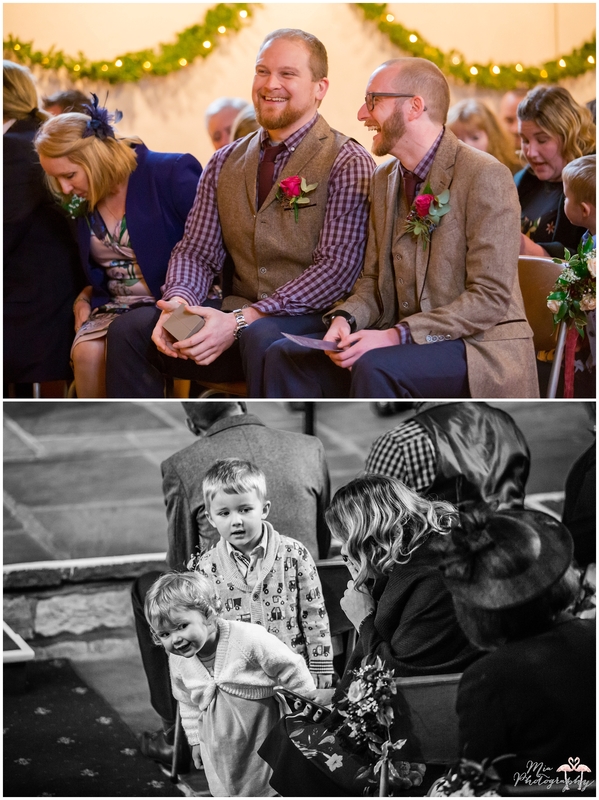 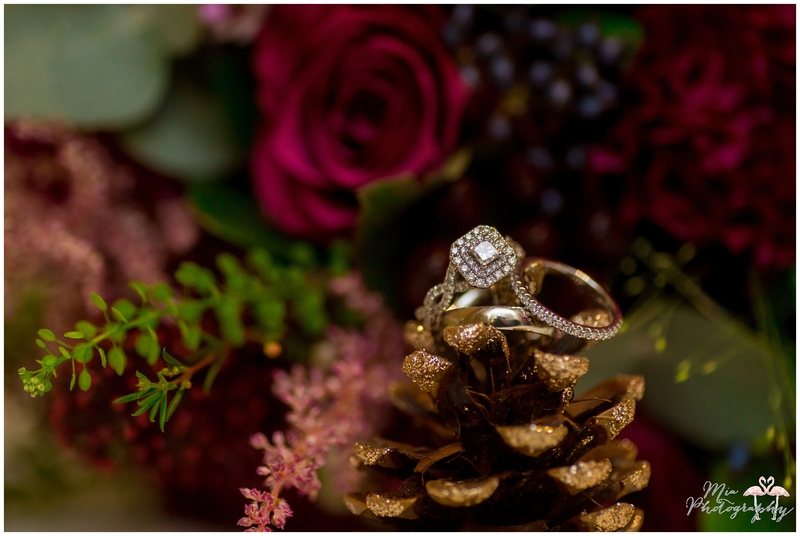 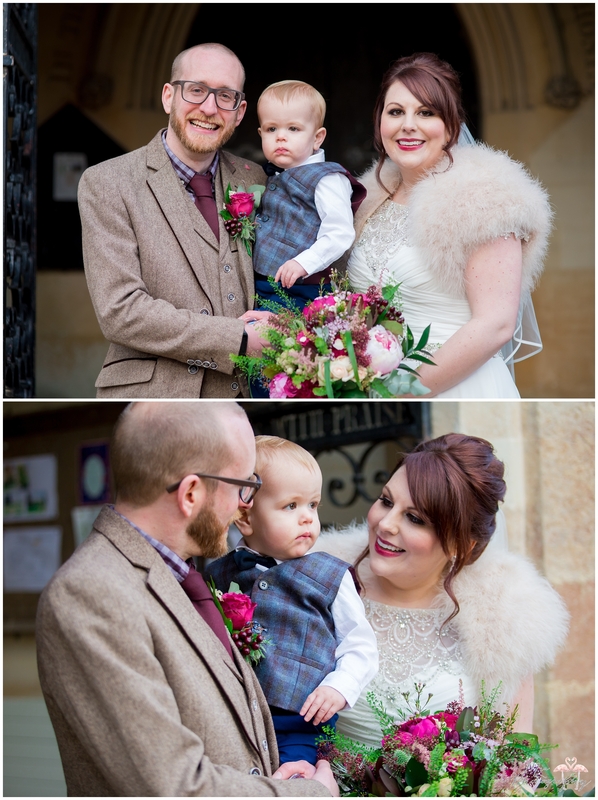 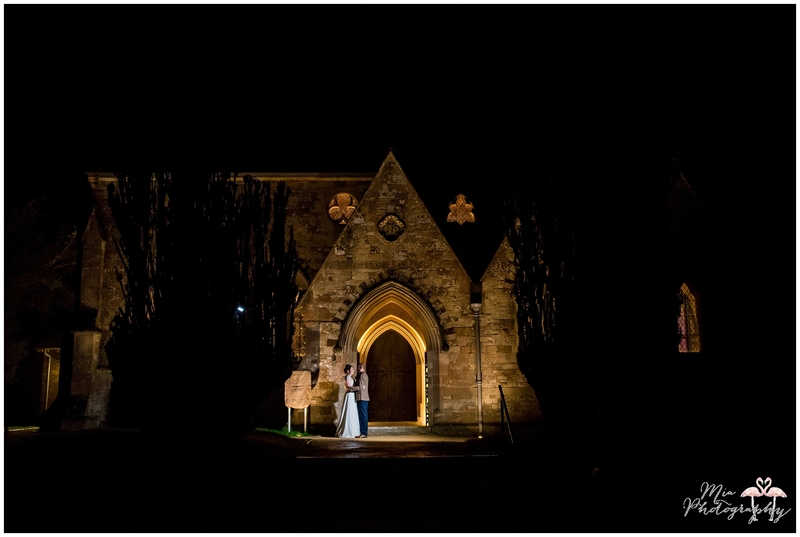 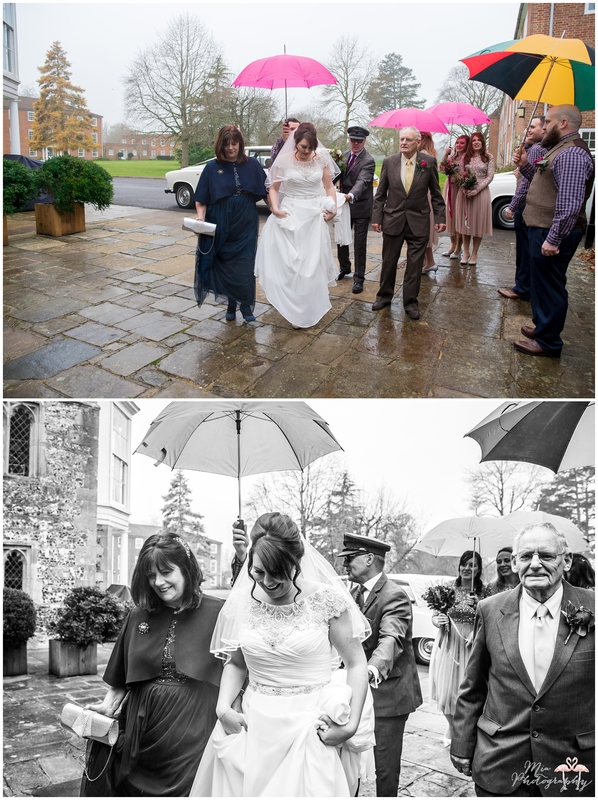 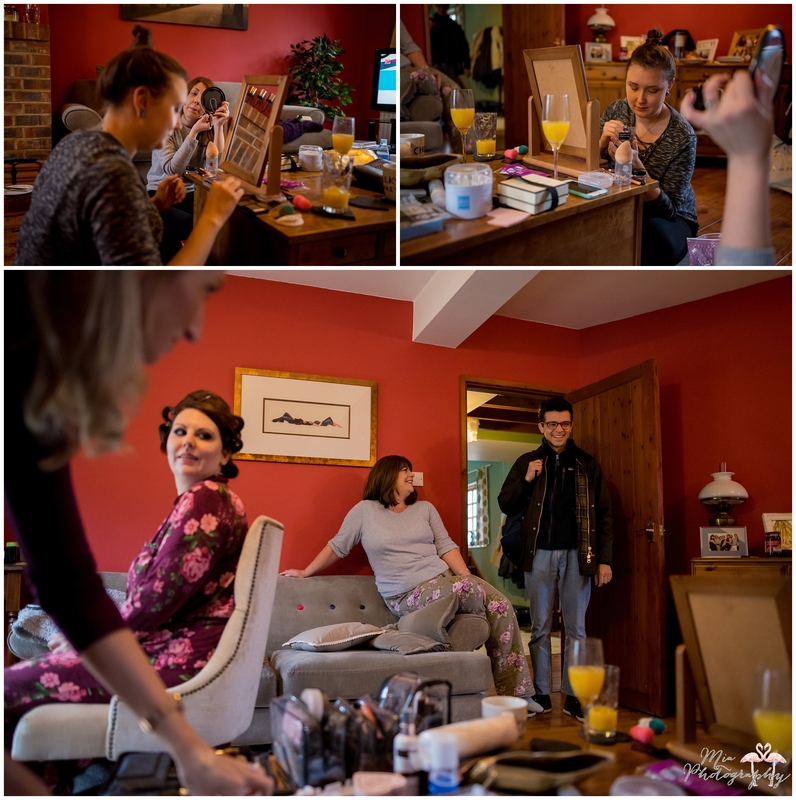 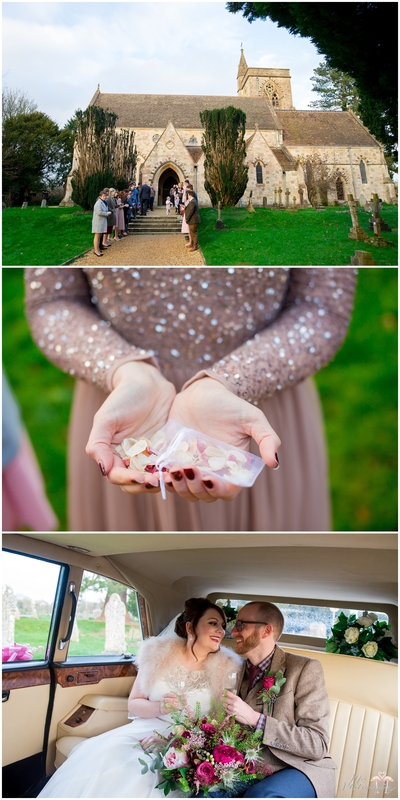 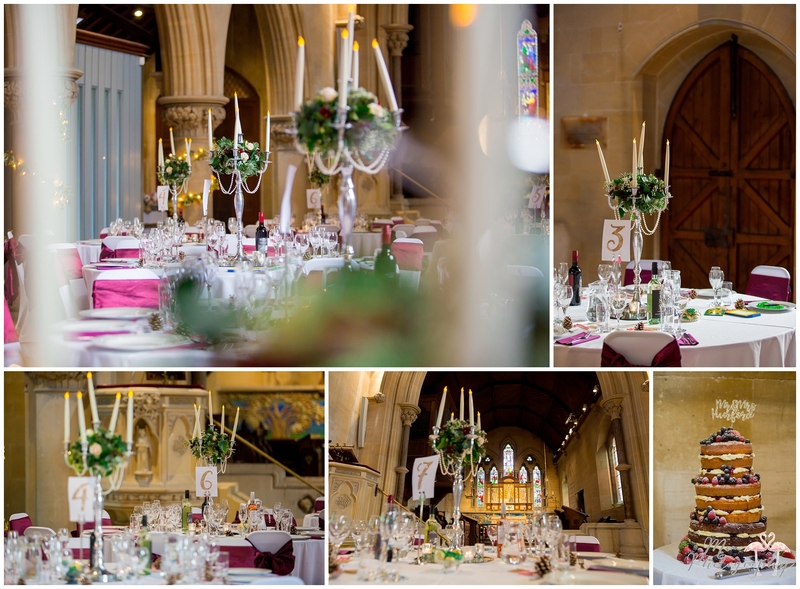 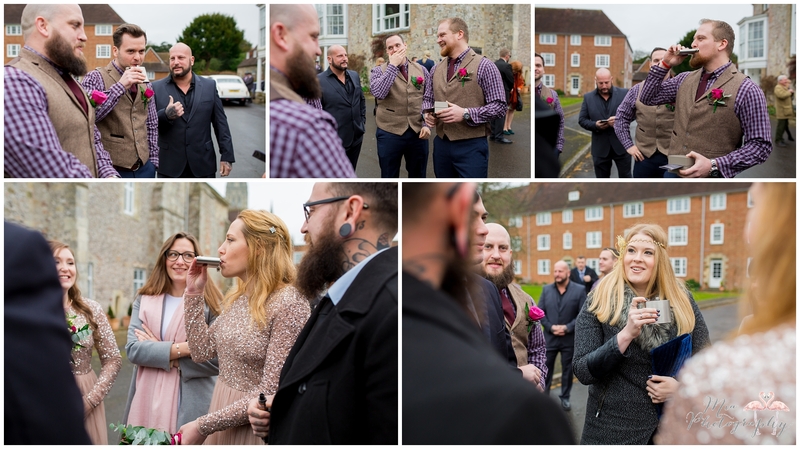 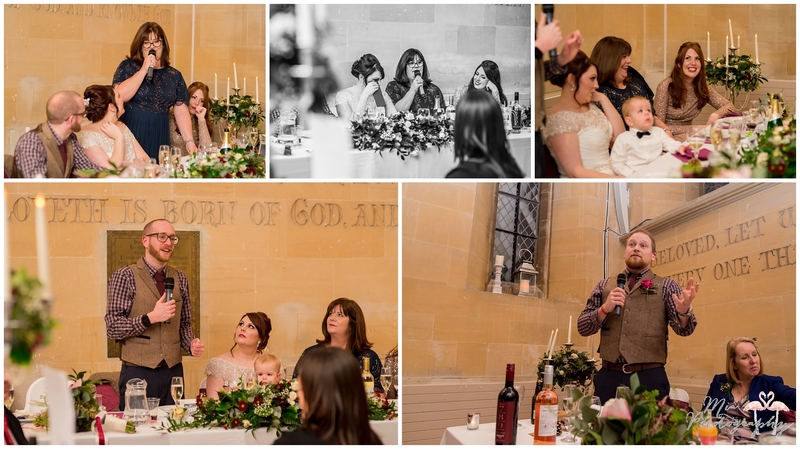 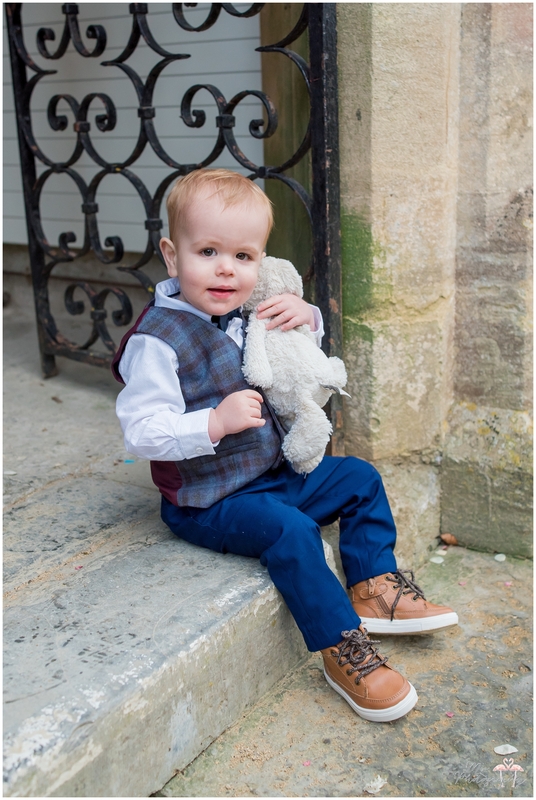 ahh what a BEAUTIFUL winter wedding Carleh & Vinnie had in Salisbury this December! 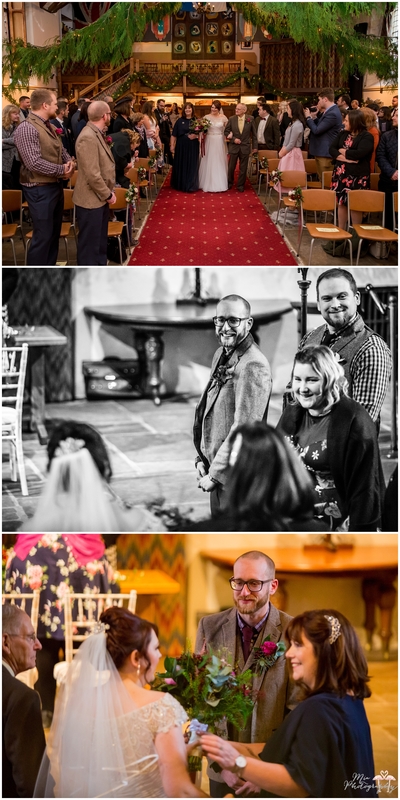 I’m always delighted when someone books me to shoot at a venue I’ve not visited before, so when Carleh & Vinnie told me about The Medieval Hall and an old converted church called St John’s Place, you could say I was rather excited. 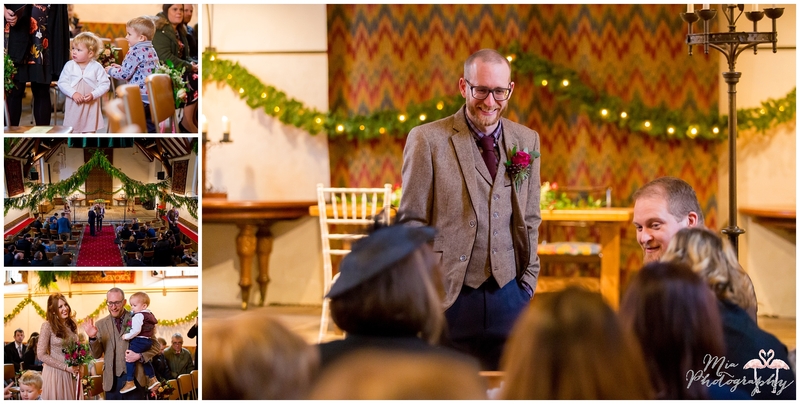 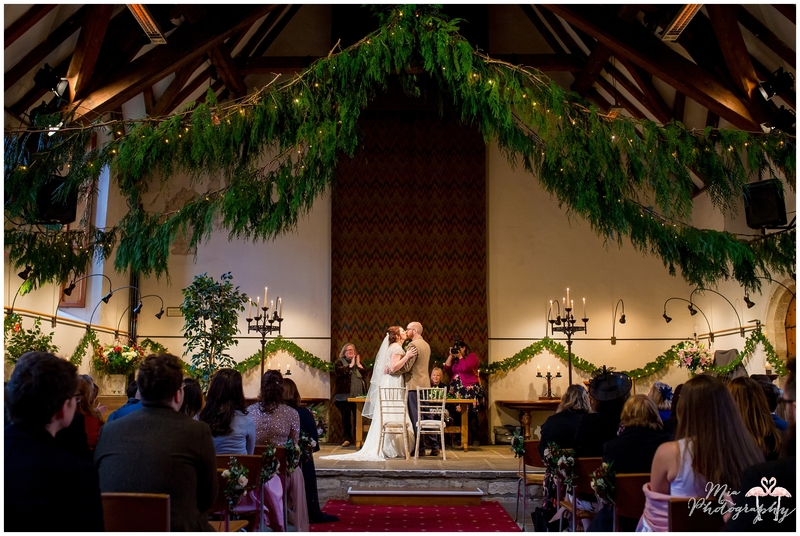 Both venues are seeped in history and personality, and absolutely perfect for a cosy, winter wedding with twinkly fairy lights and candles. 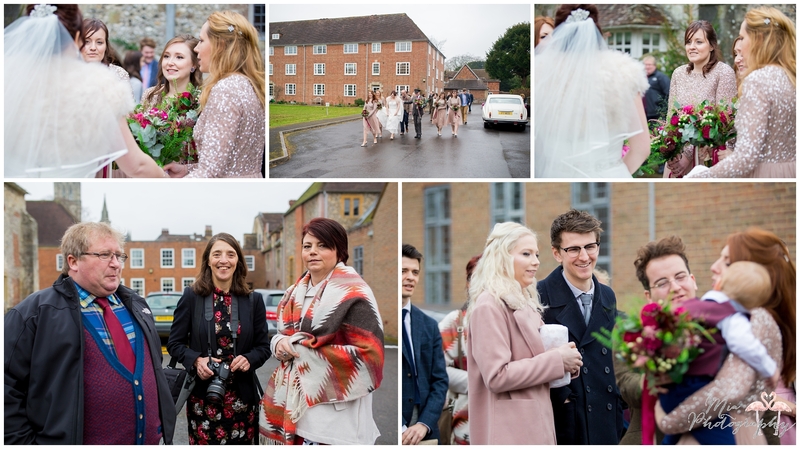 The Medieval Hall is right next to Salisbury Cathedral, so after the ceremony we popped outside to wander round the grounds taking some couple photos. 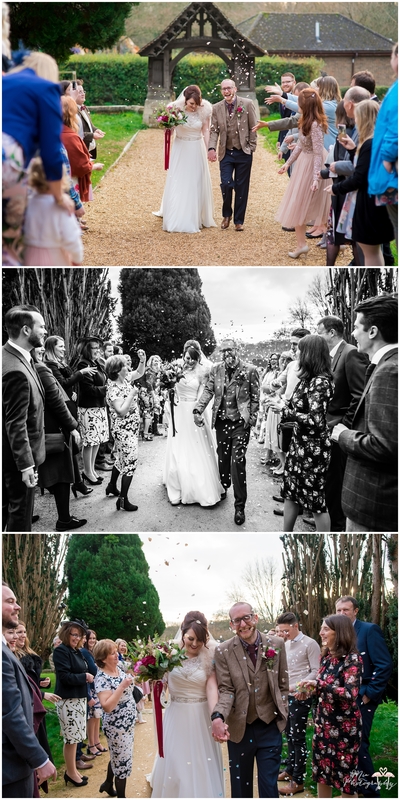 All the guests headed off to St John’s Place where they waited for us to arrive with confetti ready and poised, before everyone tucked in to a hearty meal of pie and mash – best wedding food ever! 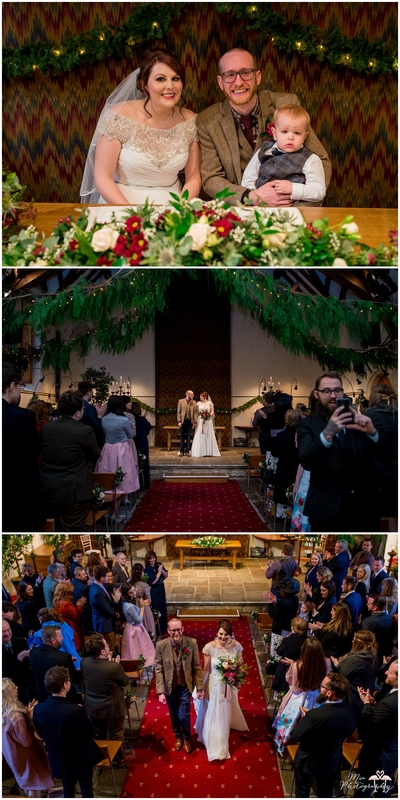 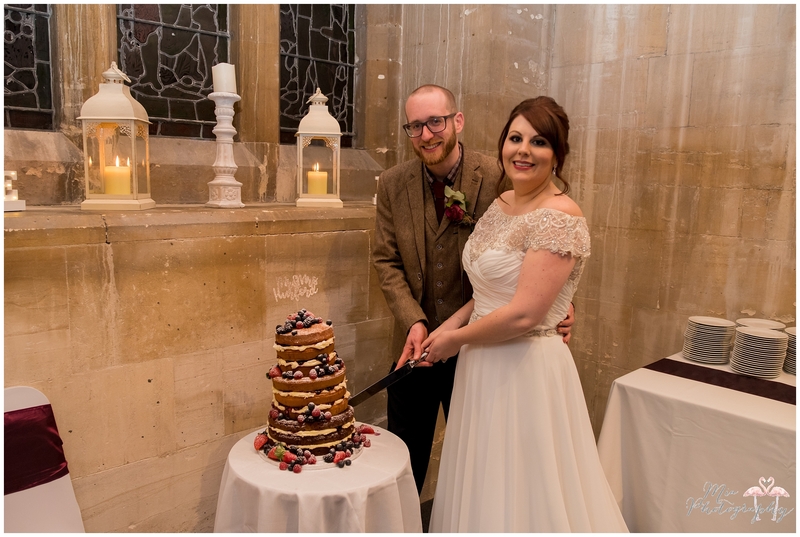 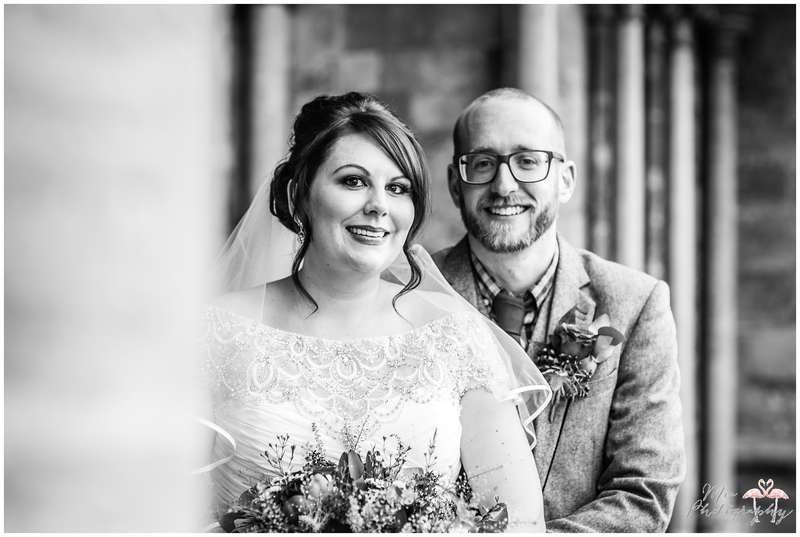 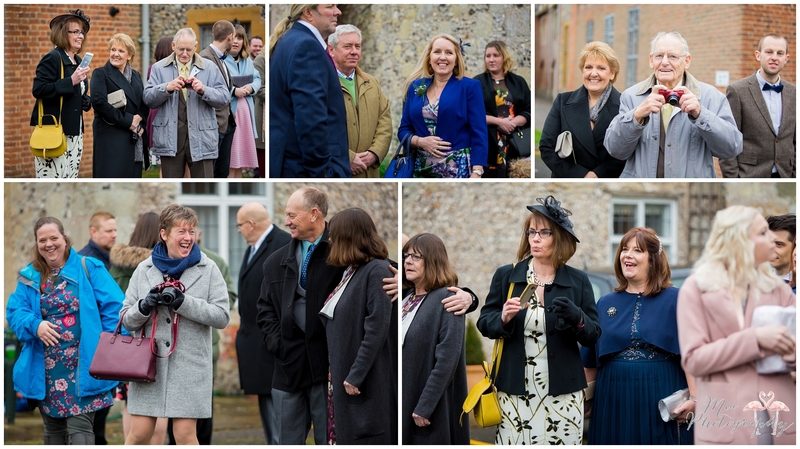 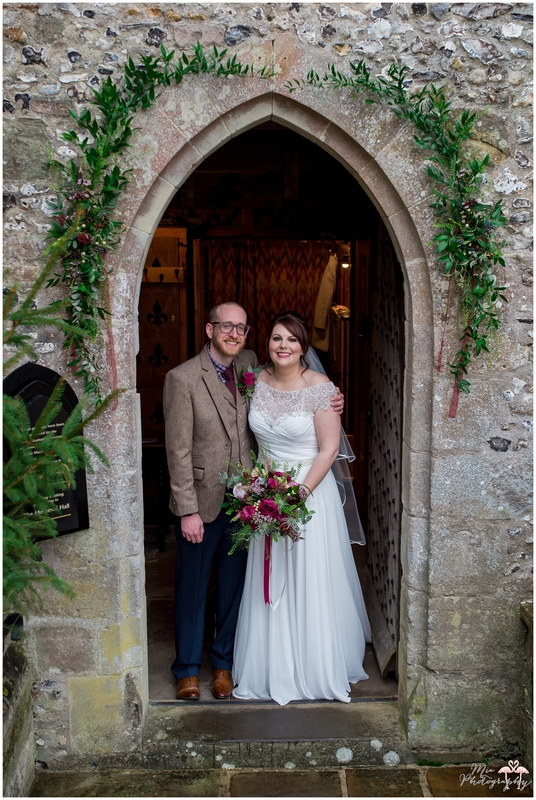 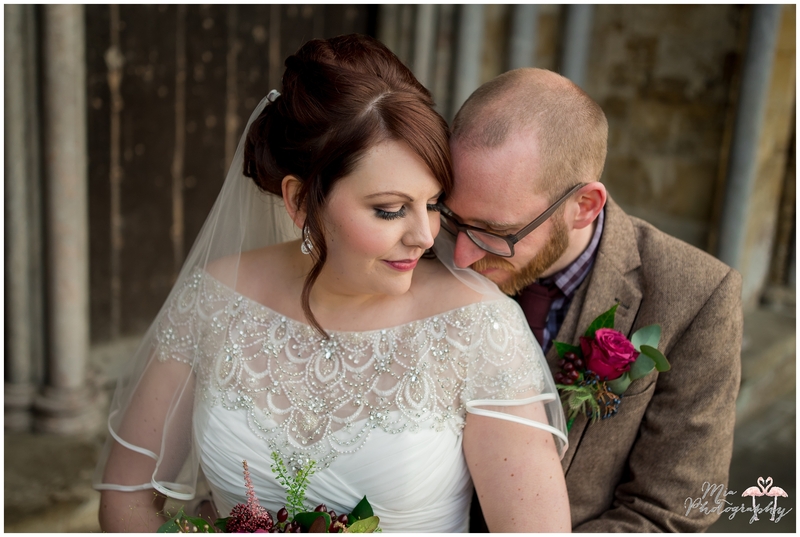 What a gorgeous winter wedding, thank you so much for choosing me to photograph your fabulous day. 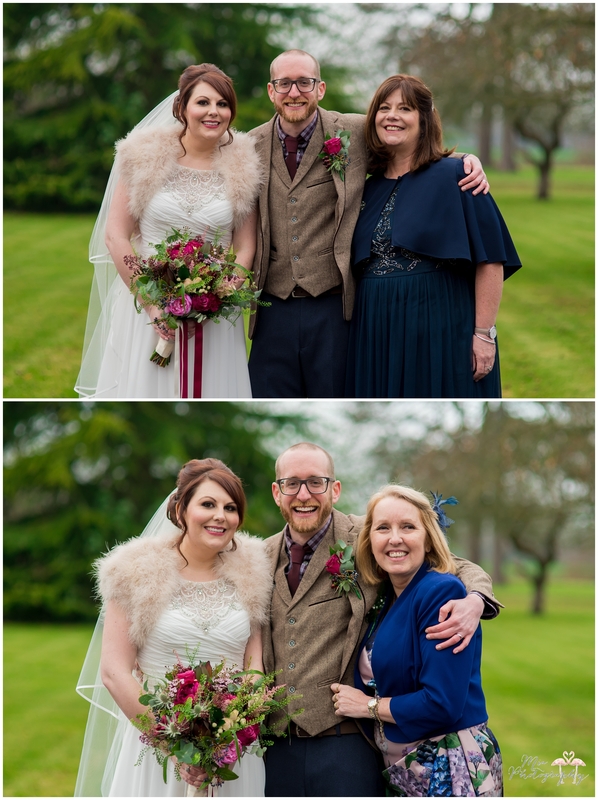 Thank you too to Clare who second shot for me, some of these photos are hers. 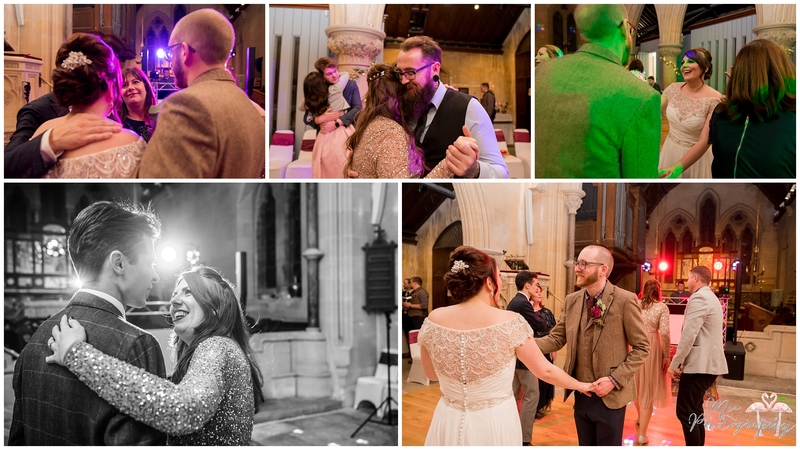 If you’d like to talk to me about photographing your winter wedding, or any other kind for that matter, please contact me here.